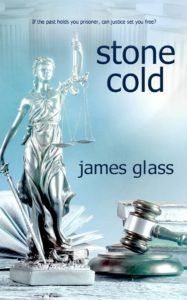 You can pre-order your copy of Stone Cold on Amazon. It will be available for pre-order for iTunes and Nook very soon. I’ll post the links when available. Detective Rebecca Watson is tracking a vicious serial killer in Eugene Falls, Florida. As a distraction, she’s dragged back into court for the retrial of a man convicted of murdering his girlfriend five years earlier. His defense attorney will use any means to get his client freed, including uncovering old wounds from Watson’s past. As the case takes a few hard turns, nothing can prepare her for the world she’s about to encounter, the past that haunts her, and the truth behind the serial killer’s motive.